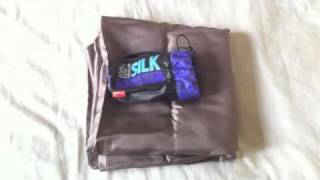 Home / Howto & Life Style / Silk makes sikly skin! Sleep naked in silk. Silk makes sikly skin! Sleep naked in silk. I went to Thai recently, and had to get silk, because Thai is famous for Thai Silk. So I went to several stores and got large silk fabric at very reasonable price. What do you think I wanted to use it for. Bed sheet and blanket cover. I've been liking silk recently for some reason, and so addicted to the soft silky touch. I brought the fabric back to Singapore, and my tailor made it complete bed sheet and blanket cover finally. Seriously I cannot wait to sleep in this silk tonight. FYI, I sleep naked. In general, hotel's bed sheet and cover are washed with syntheic detergent which is not my faverite, and the cotton is not so comfortable on my skin. If you are interested, why not start with silk pillow case. 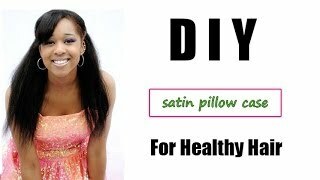 I understand that getting bed sheet, blanket cover, every thing, is too much, but pillow case might be easy to start for a try. BTWm silk protein in included in Mirai Clinical Multi tasking face serum, which I use. What is TCH? Teeth Contacting Habit | How many minutes should the teeth be touched each other? 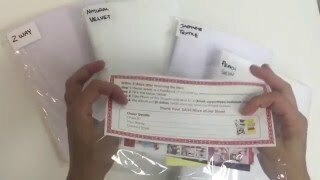 Difference between 4 Fabrics of Anime Dakimakura Pillow Explained!